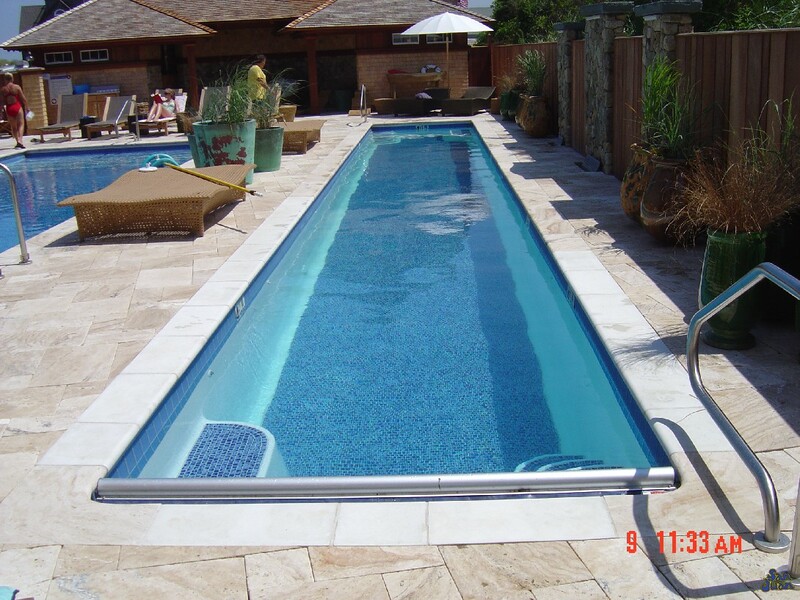 The Lelani project was a fun and challenging fiberglass swimming pool installation. 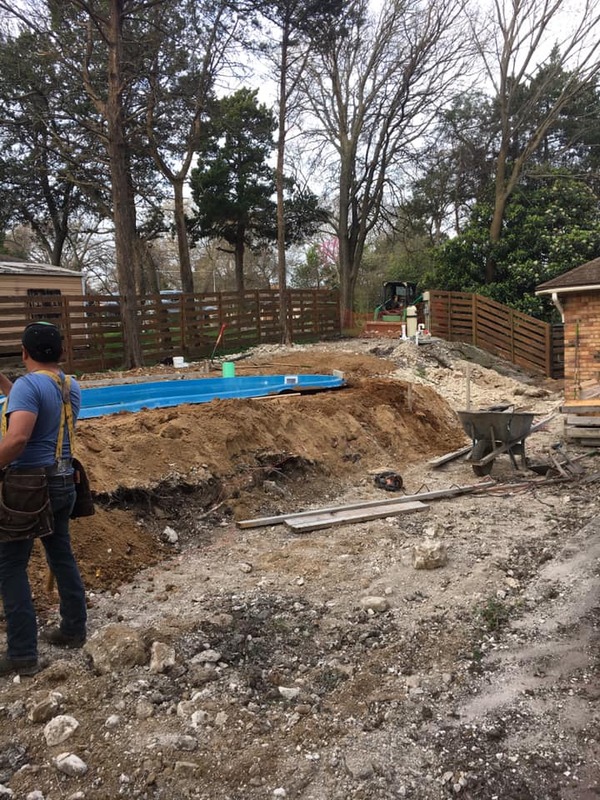 This backyard presented lots of challenges due to the soil conditions and maintenance we had to perform to create a level backyard. 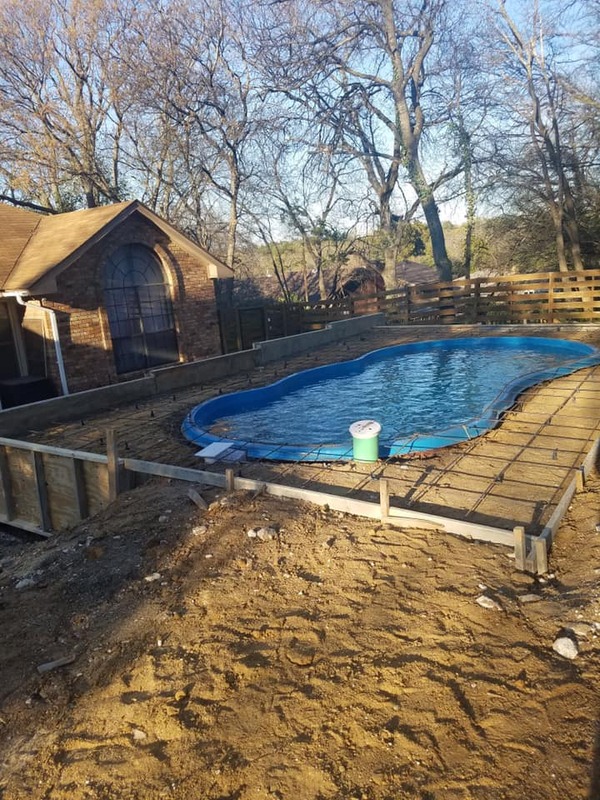 See this project from start to finish! Believe it or not, it is almost that time of year again. The season is warming up, bugs are coming out, the sun remains high in the sky and school is almost over. It’s time for Spring rains to lead to Summer heatwaves. Parents now start to think of Summer schedules and how to keep the little ones occupied for their three months of Summer vacation. 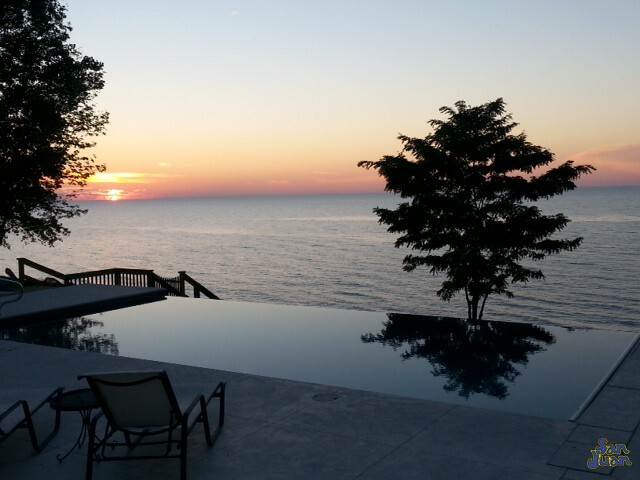 Questions like “where do we want to travel this year?” begin to arise and the pressure of Summer starts to build. It can be a time of joy and also a time of stress for most parents. 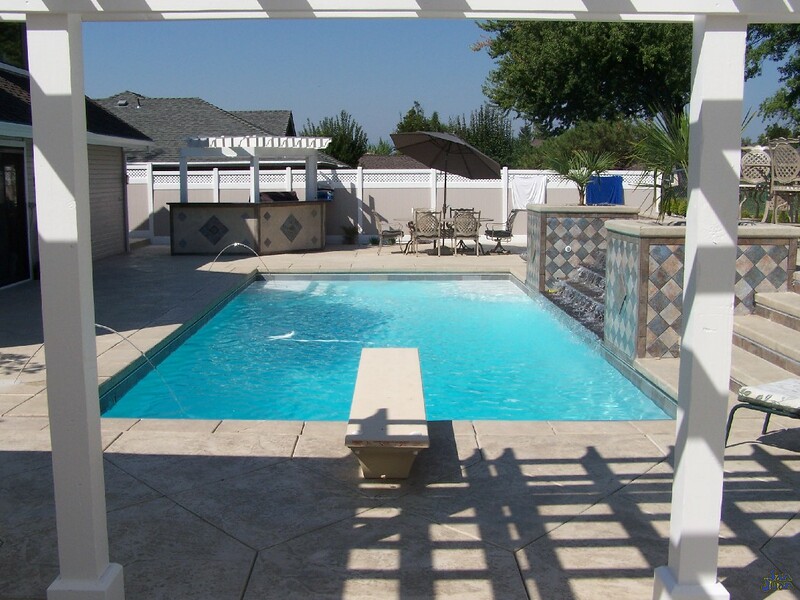 At Fiberglass Pool Guyz, we say – take the stress out of planning your summer this year! 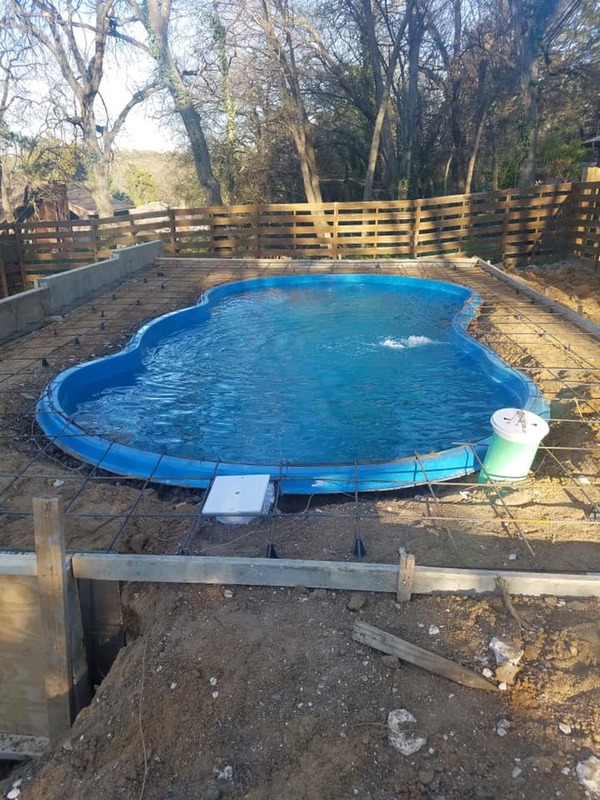 Let us build you a swimming pool in 4 weeks or less. You’re family can plan their activities around enjoying their time off in your own home. 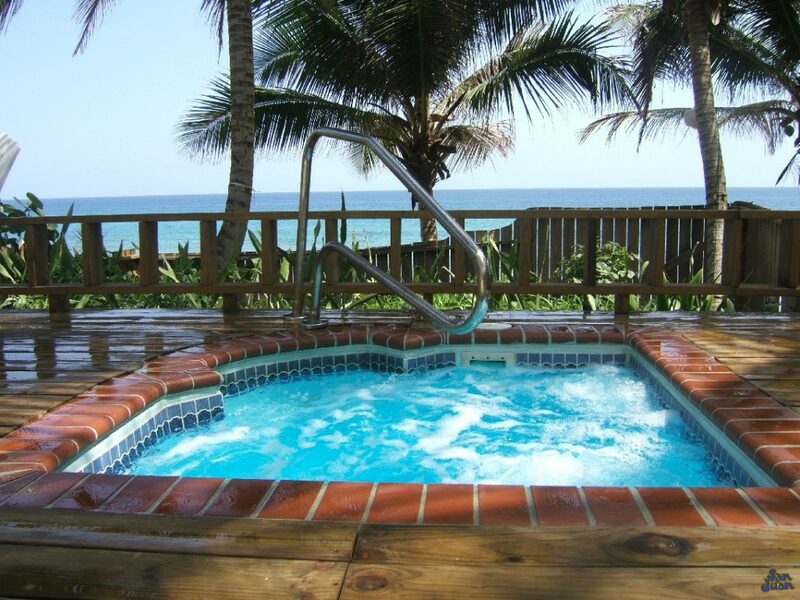 You can also save stress and money on a short family vacation. 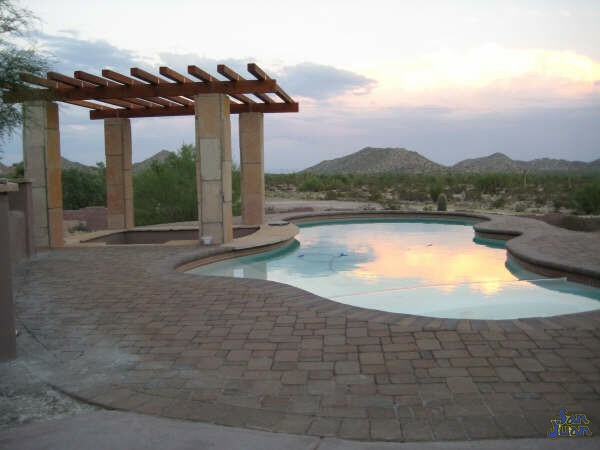 Time spent outdoors in your own home sounds more like what you truly want, doesn’t it? 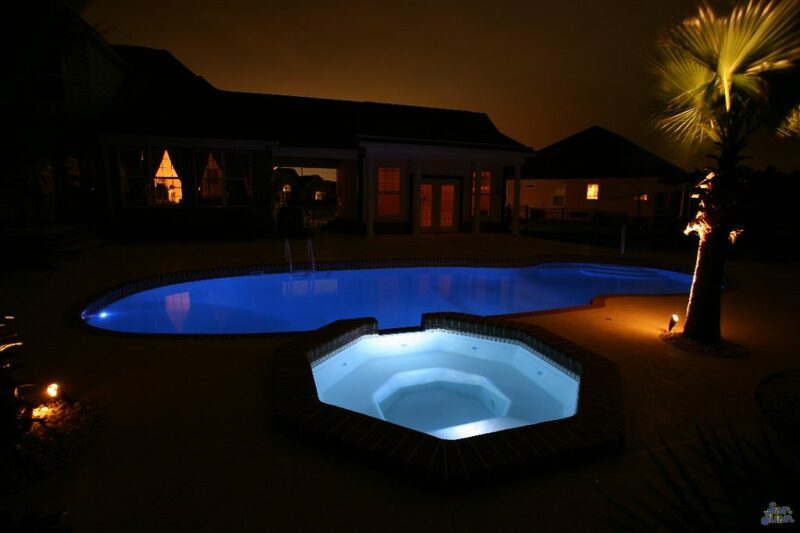 It’s time you enjoyed your own place to escape each evening. 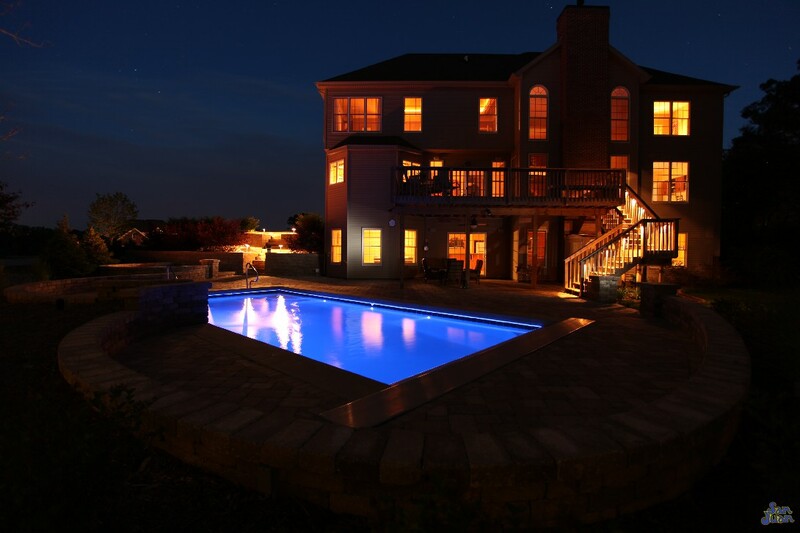 To enjoy sitting outside while listening to the calm & soothing sounds of water tricking across your beautiful swimming pool. 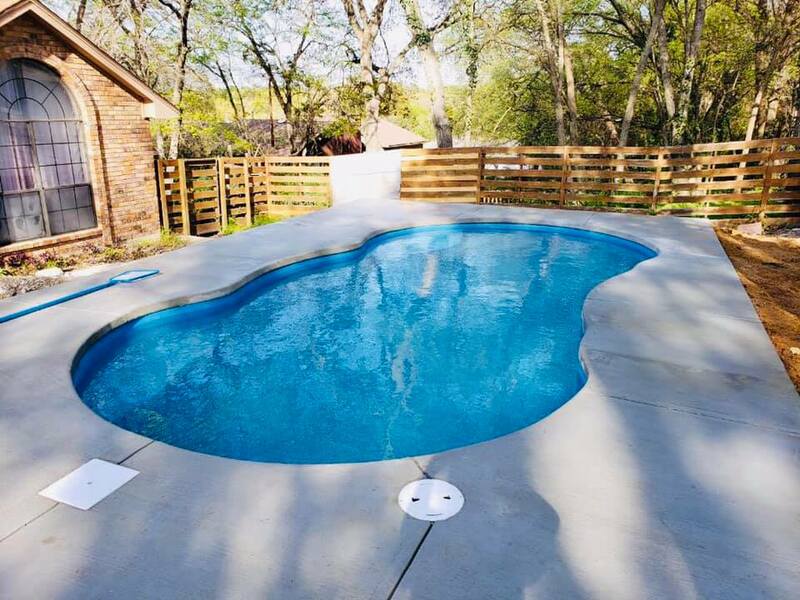 That dream of owning a swimming pool can be yours and we are the team that is fast enough to make it happen before the onset of Summer! 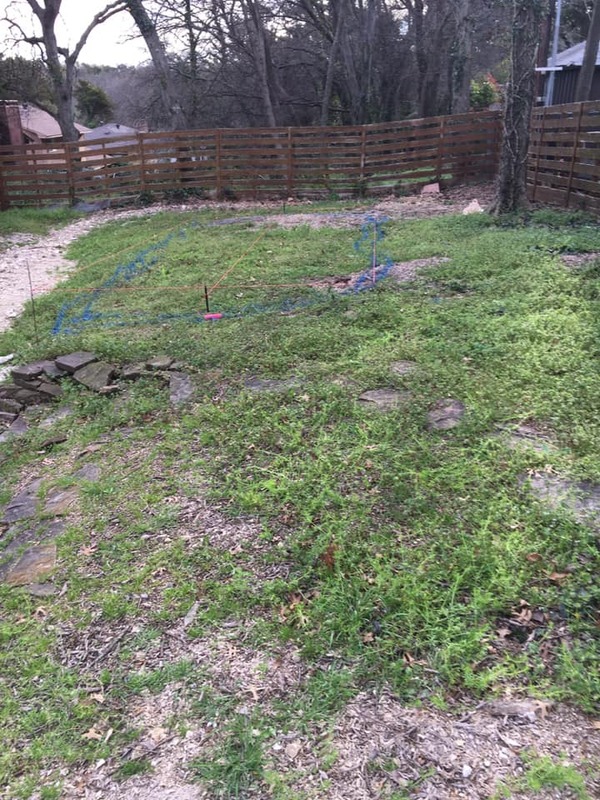 This backyard was riveted with uneven surfaces and bedrock. This presented a lot of challenges but also a great opportunity to show the skills of our installation crews! 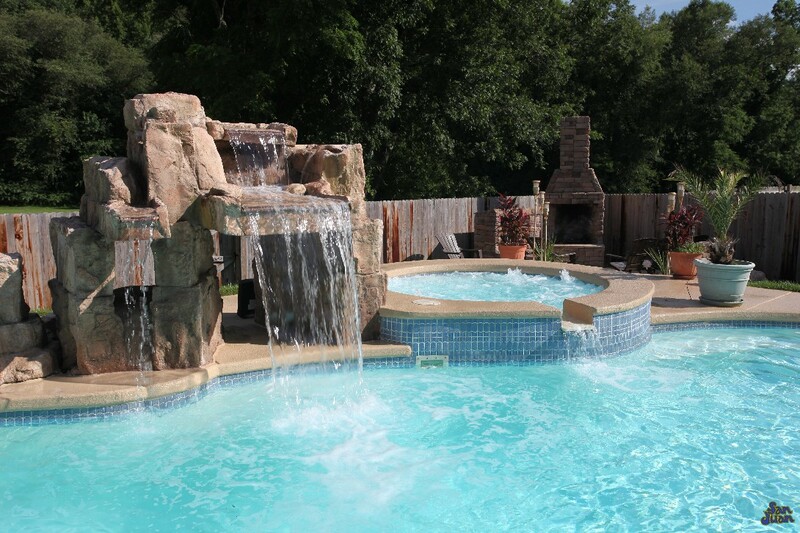 This week we’re covering the installation of The Lelani at this beautiful home in Dallas Fort Worth. 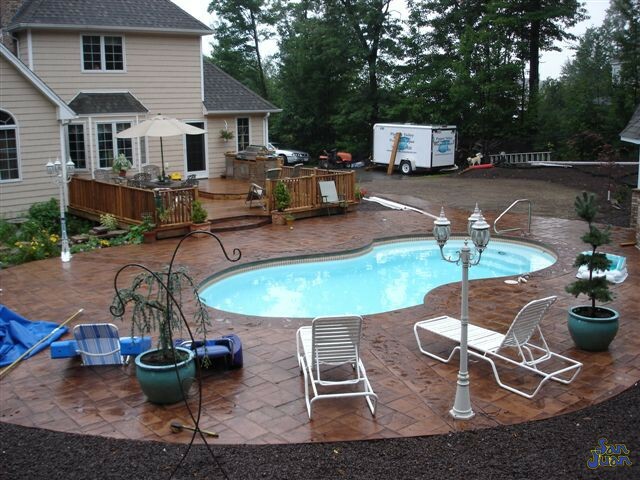 As you can see from the images, this backyard was not very cooperative and required a lot of tendering loving care. 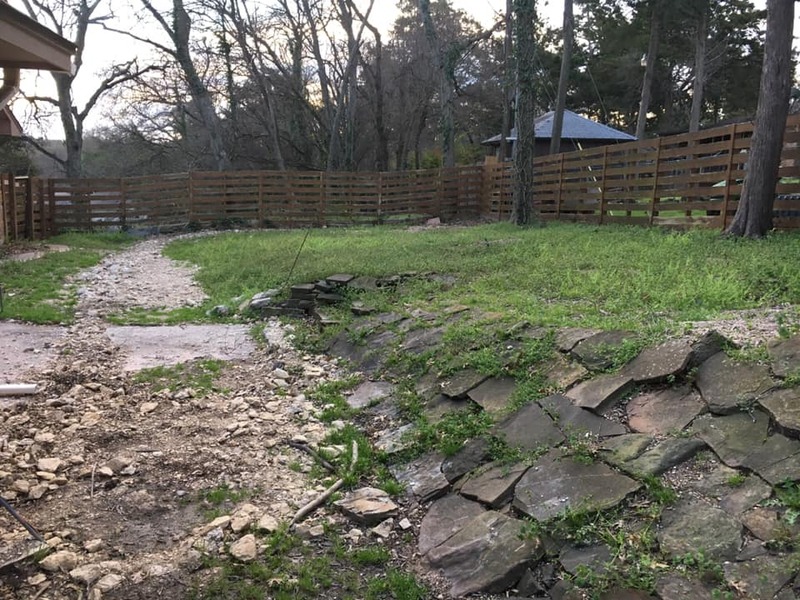 Grading the soil, removing bedrock (where possible – lots of big boulders in this yard) and leveling were key to the success of this installation. 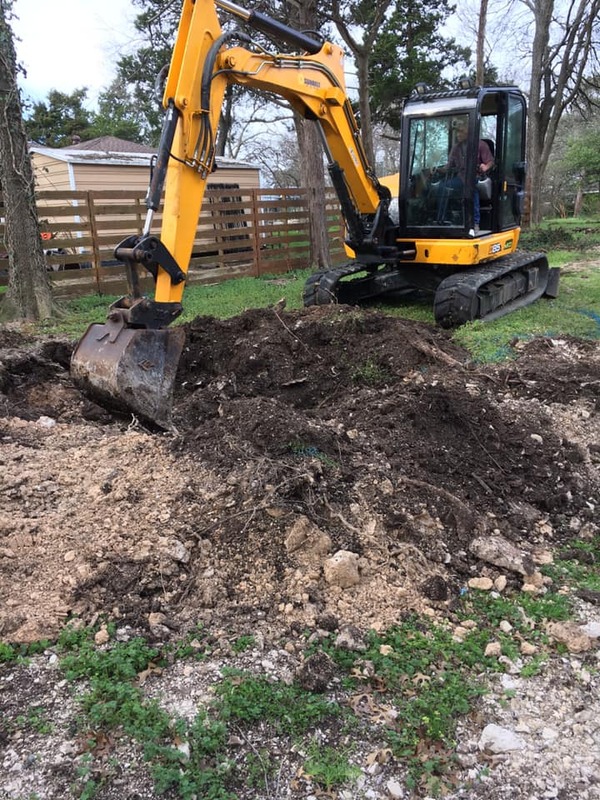 We are very big on grading, leveling and setting our foundation right. 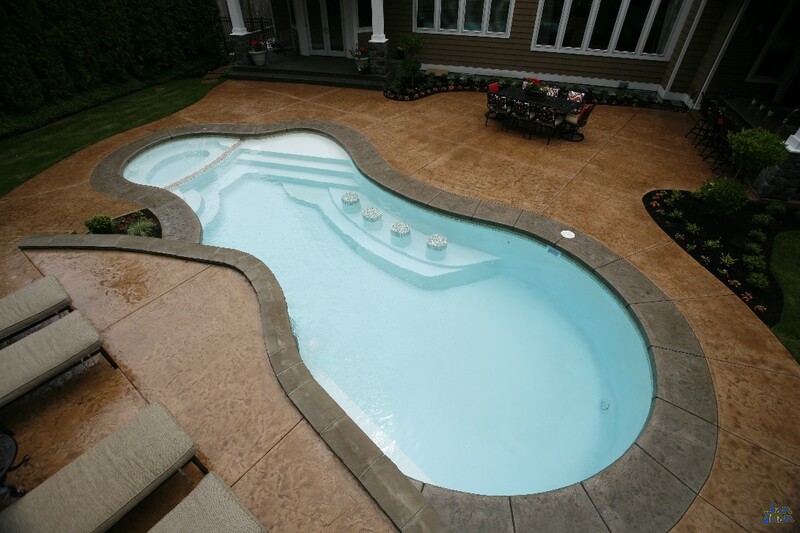 In fact, soil conditions are the most important aspect of any fiberglass pool installation. 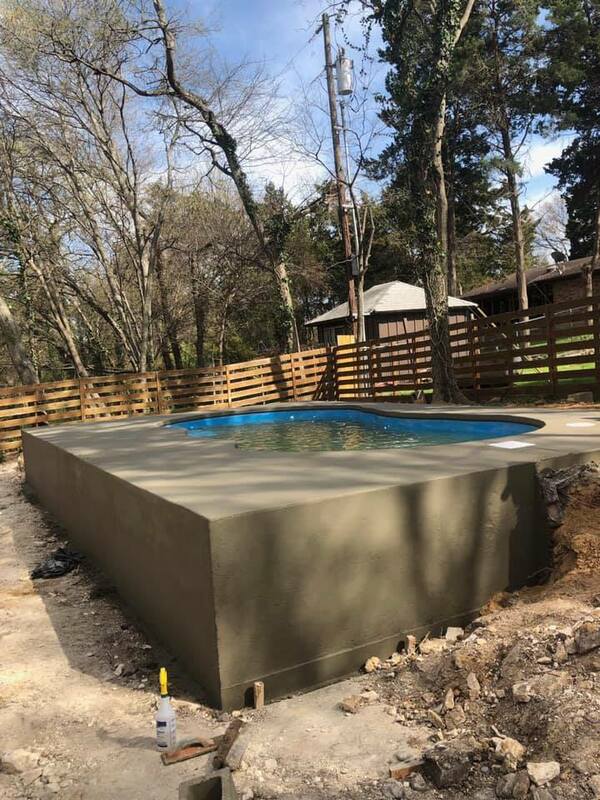 Our teams literally had to create a concrete box to hold this fiberglass pool in place. 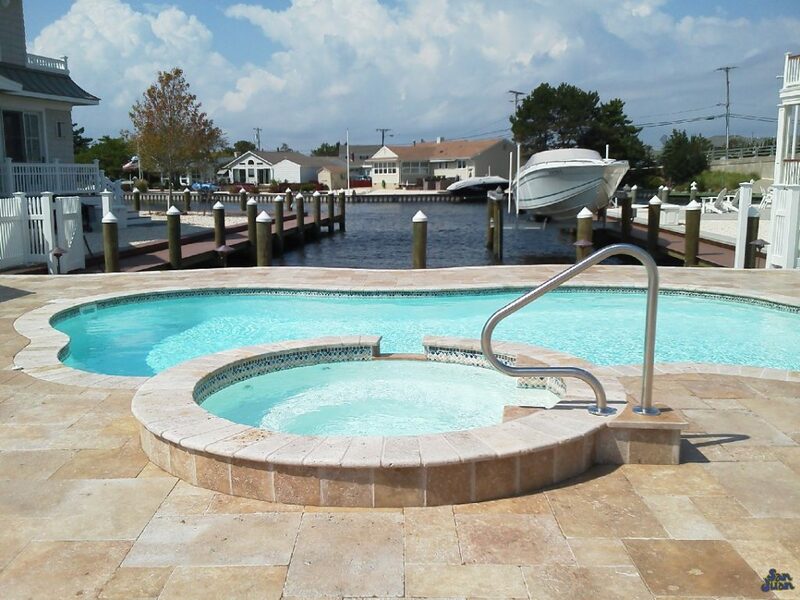 This was the safest and most cost effective route to install this beautiful pool for this very happy home owner! 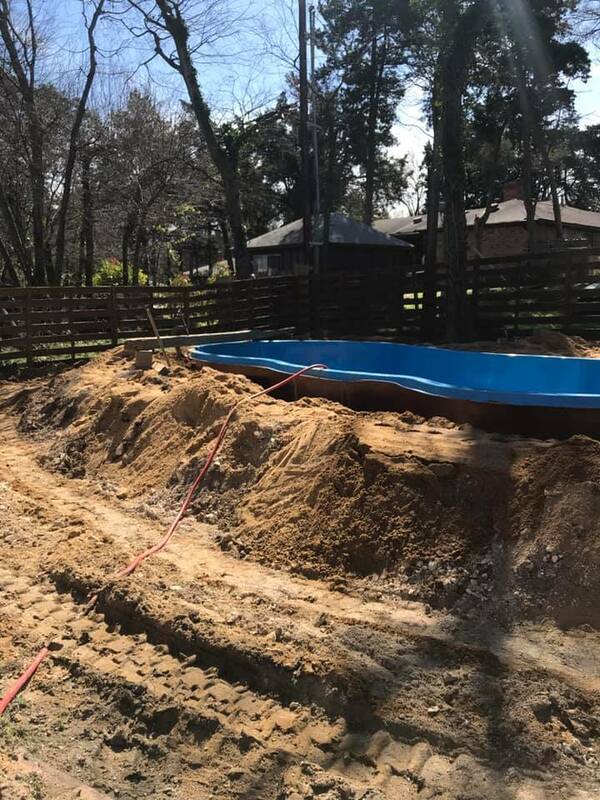 When possible, we like to place our fiberglass swimming pools in the ground (for obvious reasons). However, when the soil conditions are uncooperative we have to get a little crafty and creative. Therefore, in order for this Lelani to sit correctly, we had to create our own concrete foundation. 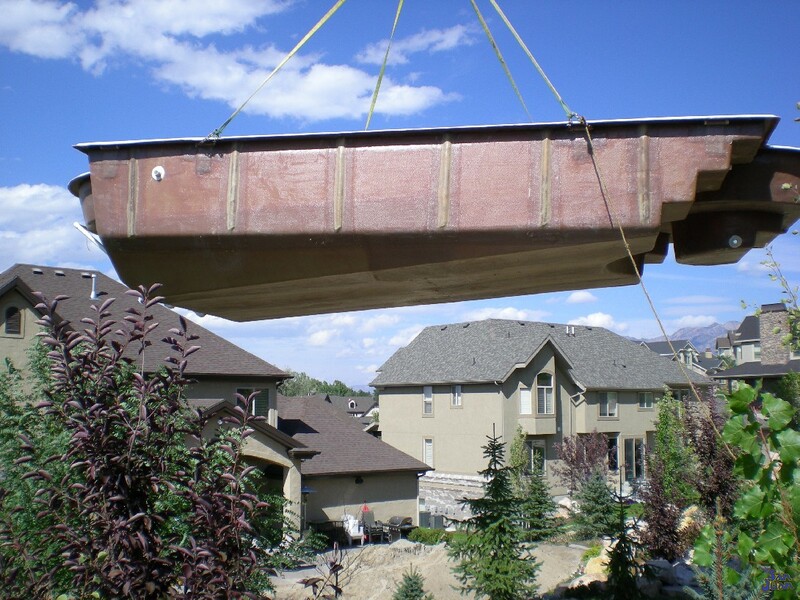 Our crews measured, framed and poured a concrete deck to literally hold our Lelani in place. 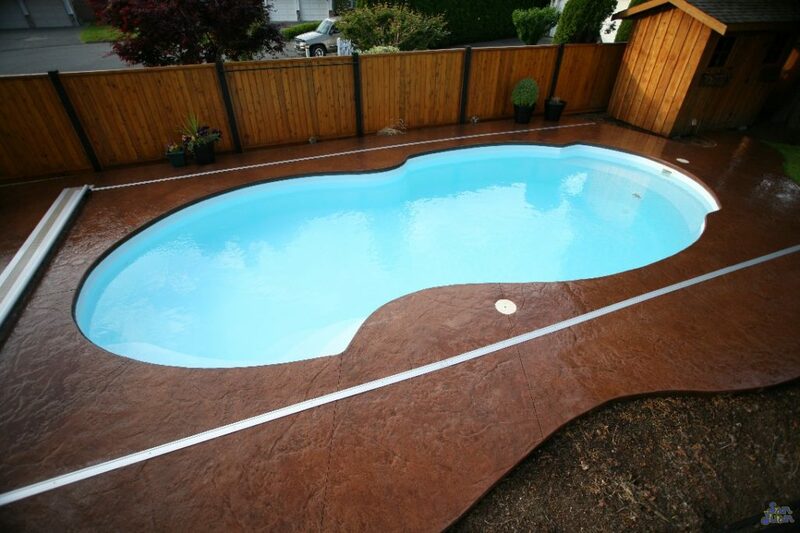 This is delicate work and it shows in the beauty and smoothness of our concrete deck (top and sides). 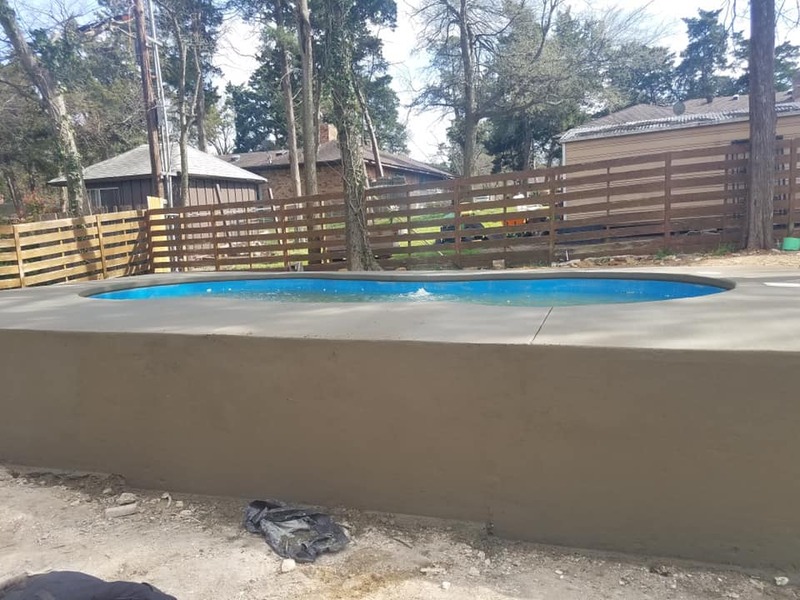 Not all concrete crews can pour such a smooth surface with such a consistent profile. 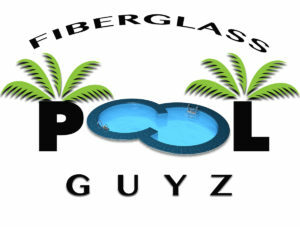 Fiberglass Pool Guyz, however, focuses on building a sound foundation. 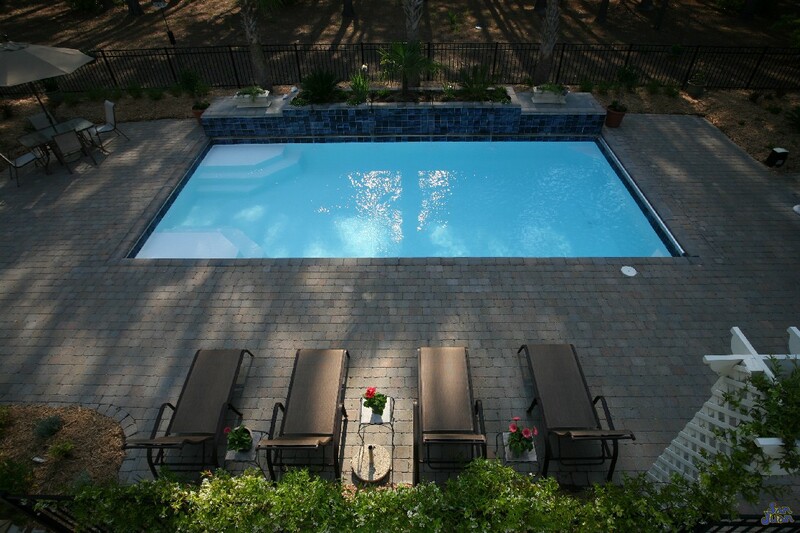 We pride ourselves on the little details and are extremely pleased with the results of our crew’s hard work and diligence! 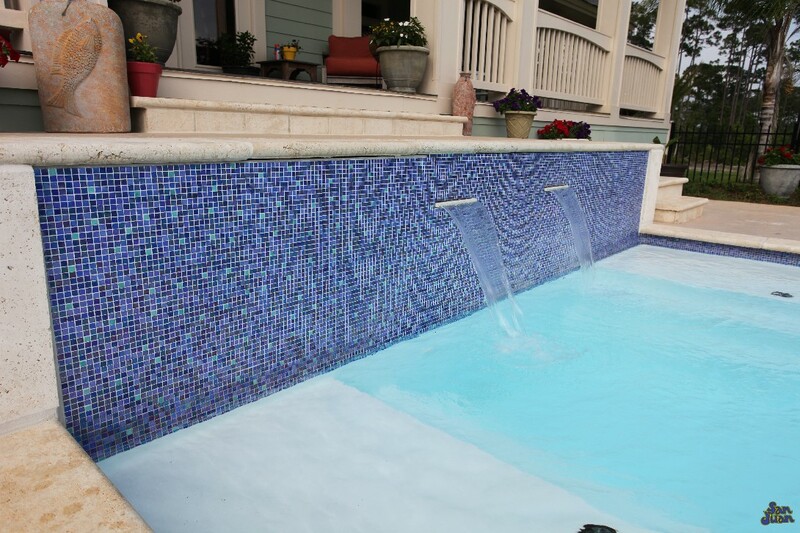 The Lelani is a fun and playful free form swimming pool. 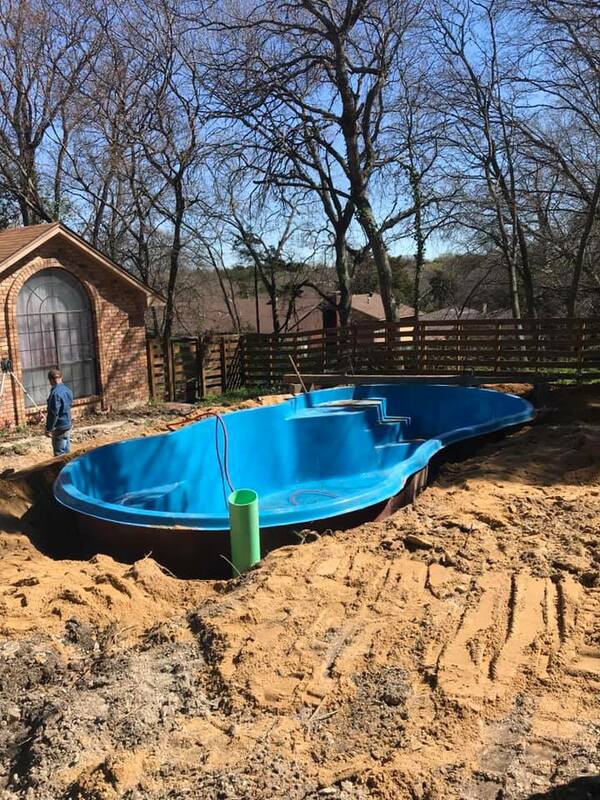 Holding only 6,000 gallons, it’s also a petite size that can fit in most small to medium sized backyards. 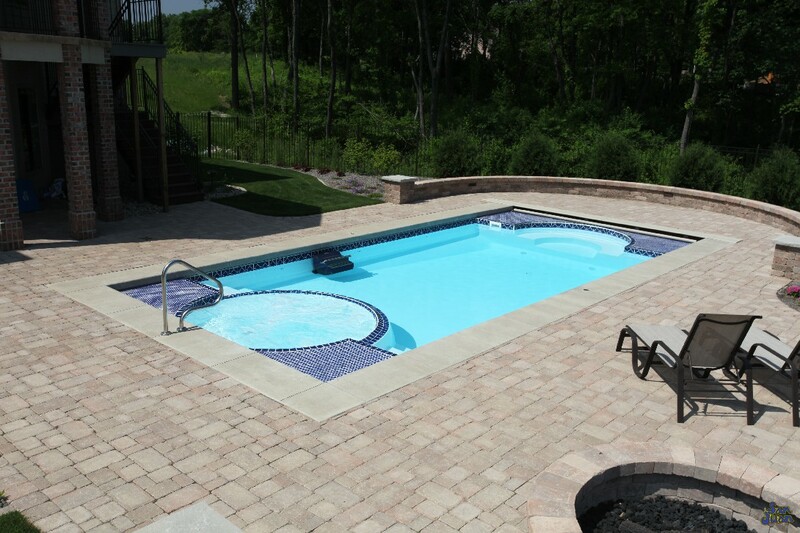 This pool shape includes a curved set of entry steps (shallow end) and a deep end swim out bench. 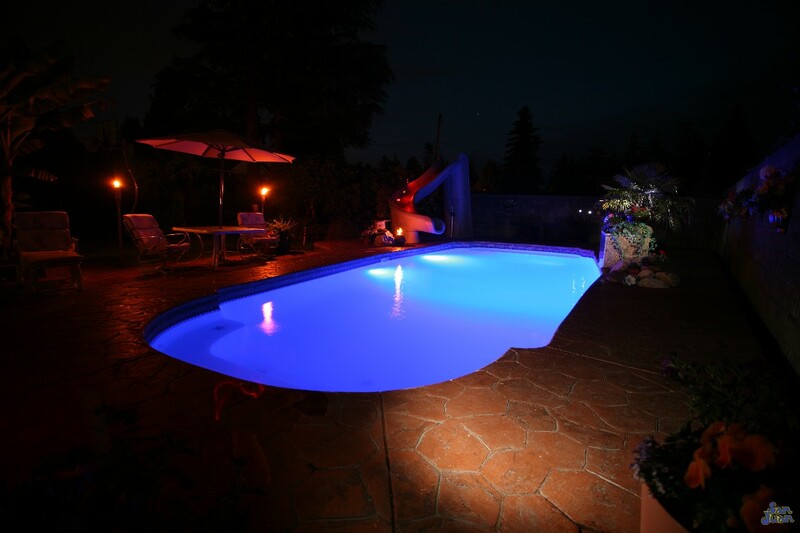 With a maximum depth of only 5′ 11″, the Lelani is a friendly swimming pool for swimming with intermediate swimming abilities. 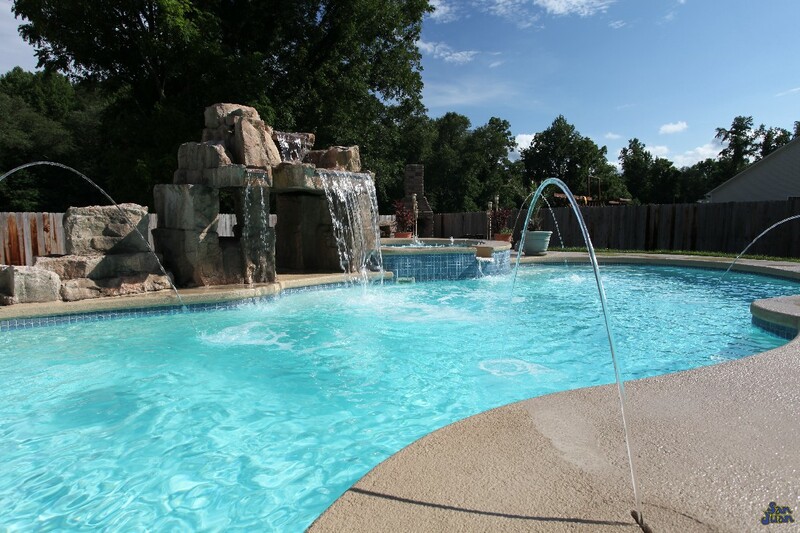 Hop in for a float on your favorite raft, or enjoy swimming laps. 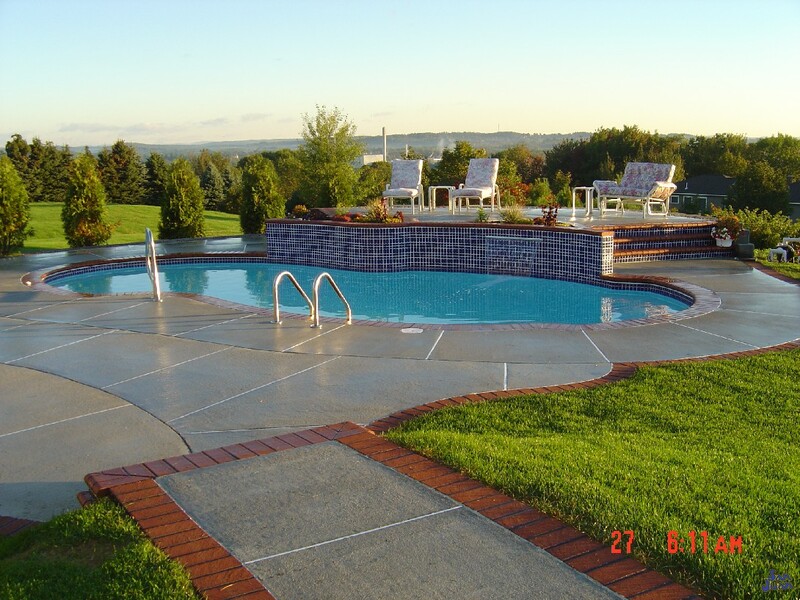 This pool is both spacious and large enough for multiple swimmers to enjoy. 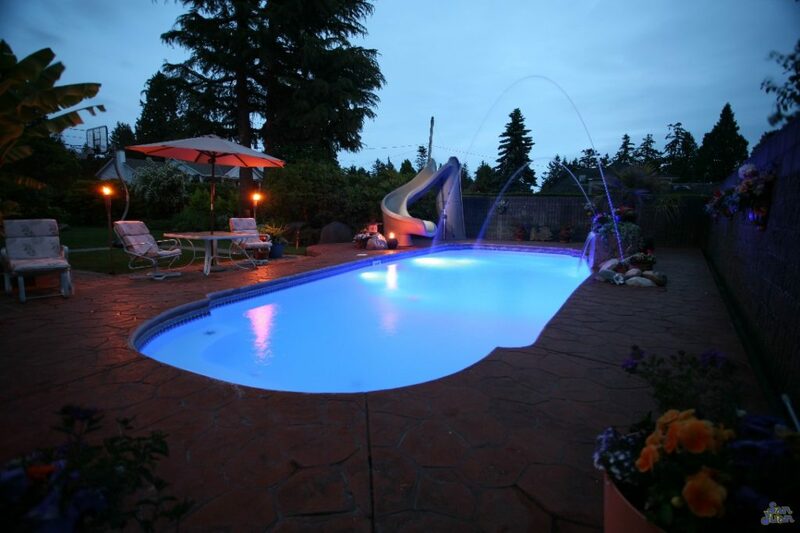 We recommend the Lelani for most home owners with small to medium sized backyards and older children. 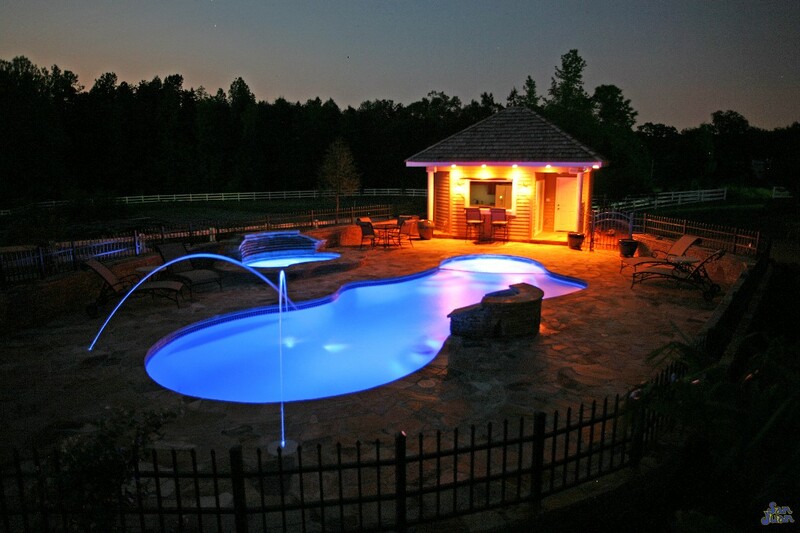 This is certainly a fun and playful swimming pool that the entire family can enjoy! 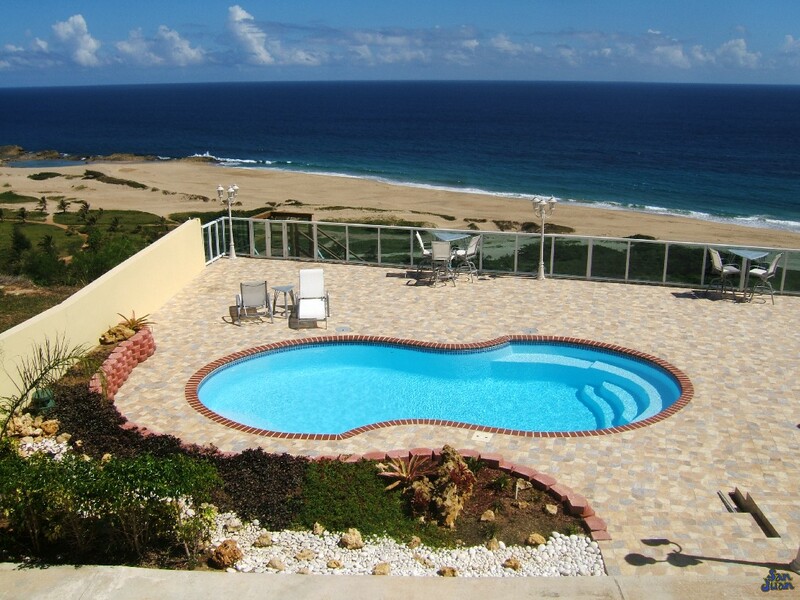 It can also be yours for this Summer! If you have any interest in receiving an in-home consultation to learn more, just fill out our Contact Form! 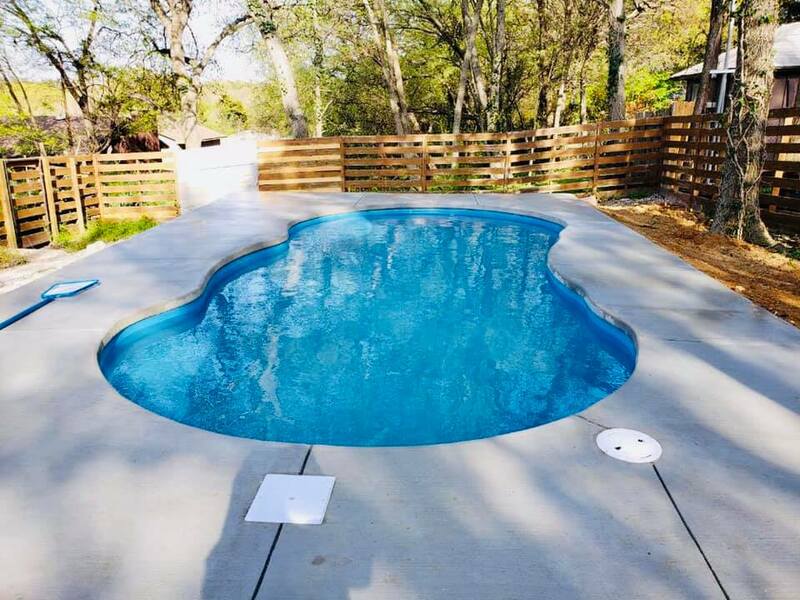 We can schedule for our fun loving team to meet with you and help you identify the best fiberglass pool for you, your home and family this summer! We truly enjoyed working on this complicated and challenging project. 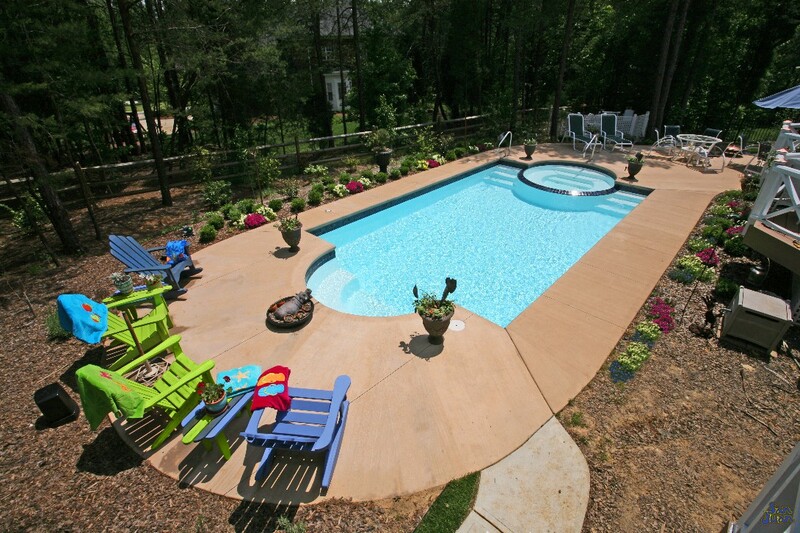 Start to finish, the images of this backyard are almost unrecognizable. 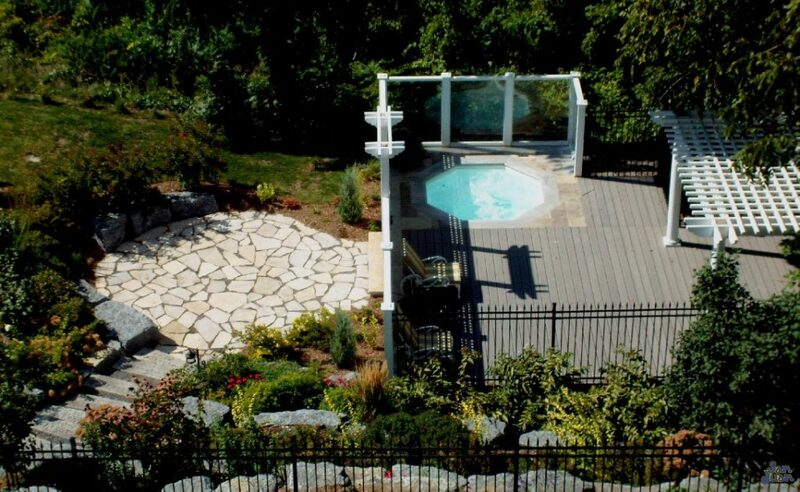 What once started as a sloped backyard packed with boulders has turned into a beautiful outdoor oasis. 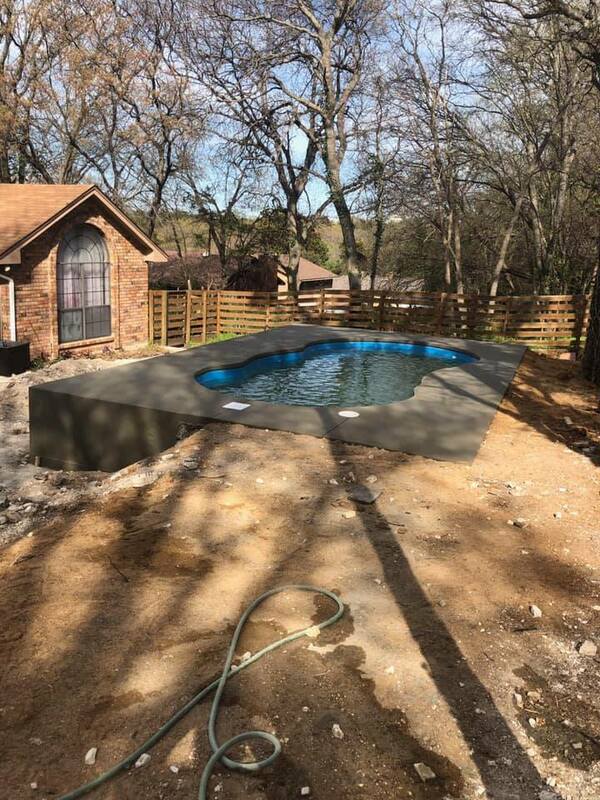 When comparing the cost of this installation to a gunite (concrete) swimming pool – the cost savings are amazing! 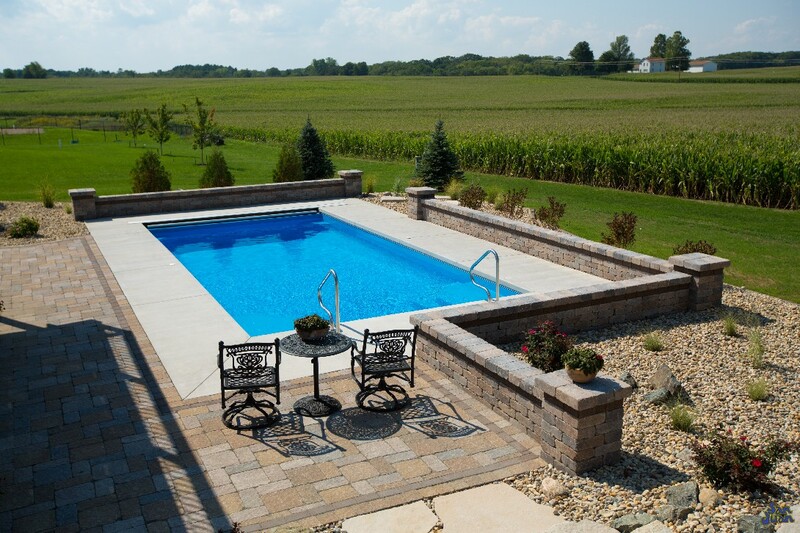 Fiberglass swimming pools are amazing solutions to backyards with complex layouts such as this. Our focus is grading & leveling the soil. From there we can install our products without much fuss. 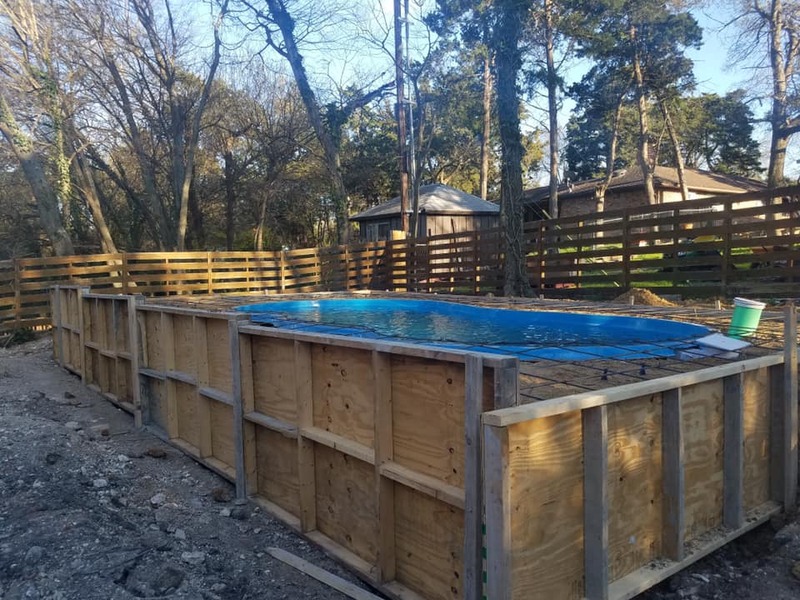 Installing a fiberglass swimming pool is much faster and less headache than a gunite swimming pool. 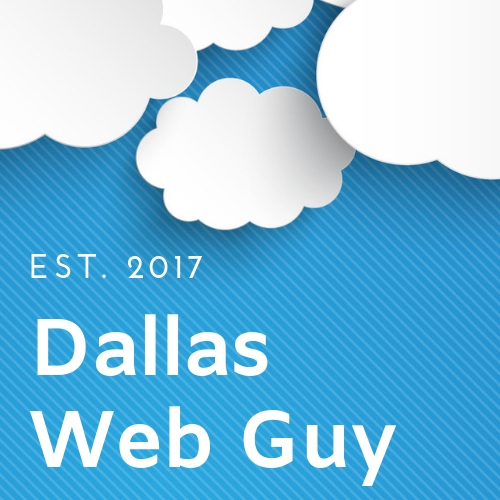 It’ll also save you thousands due to our speed and simplicity of installation. We minimize the impact on your daily life from our fast installation. 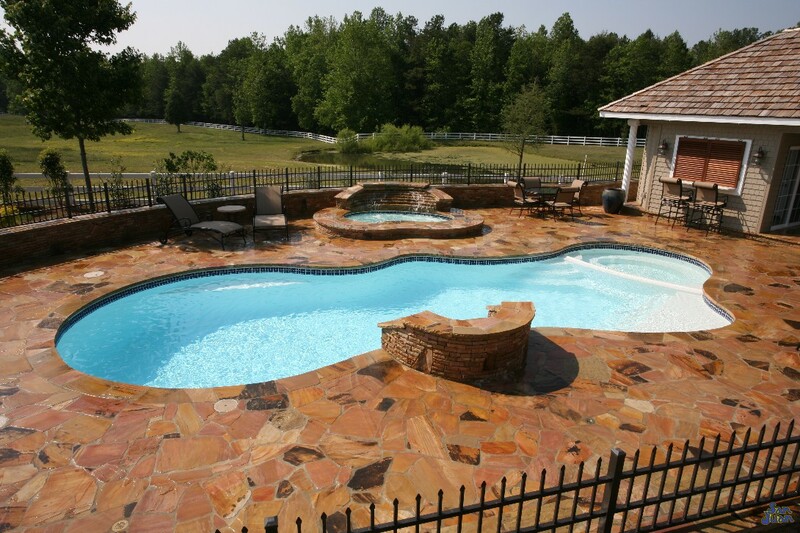 Lastly, our pools are installed with a Manufacturer Limited Warranty. 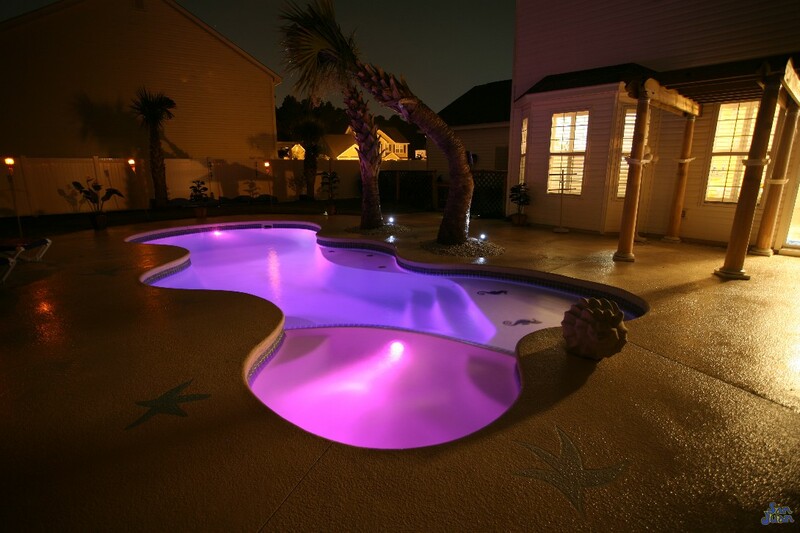 This is truly a superior product to any gunite swimming pool on the market. It’s also the reason that we are passionate about what we do everyday. 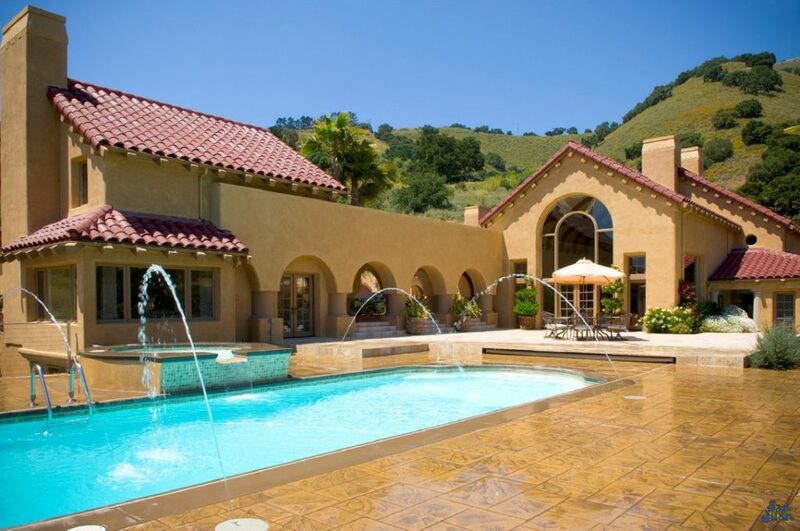 Bringing joy to home owners for a competitive price is what we believe in. 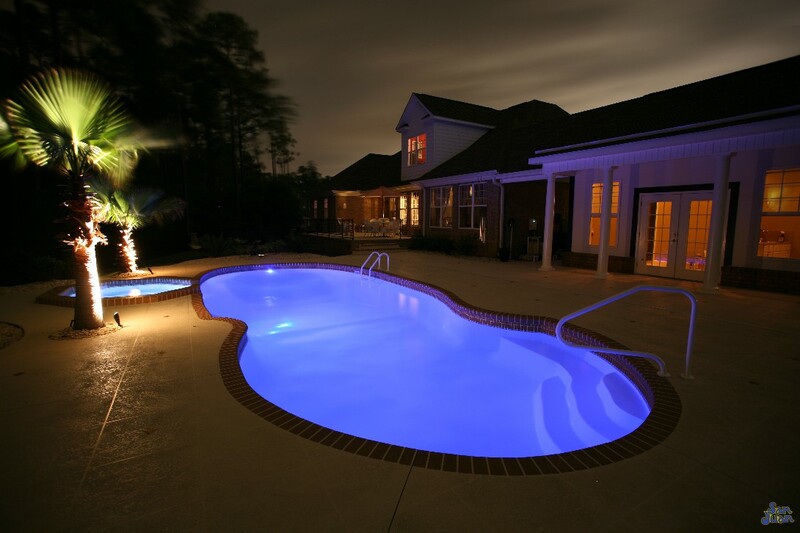 It’s our belief that all home owners should enjoy pool ownership and we are here to help make it happen!